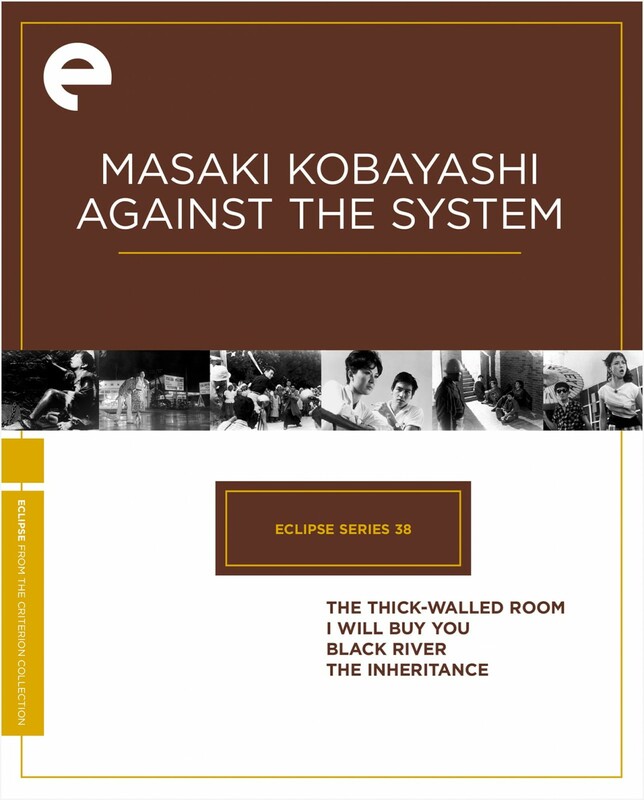 One of the most important filmmakers to emerge from Japan’s cinematic golden age, Masaki Kobayashi is remembered in great part today for his three-part epic The Human Condition (1959–61), but that is just one of the blistering films he made in a career dedicated to criticizing his country’s rigid social and political orders. 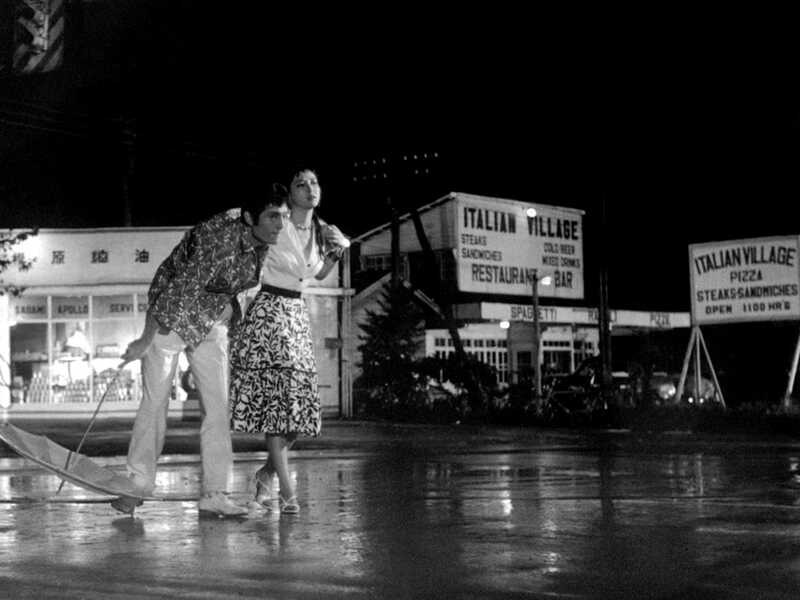 He first found his voice—rebellious, angry, engaged—in the fifties, following his life-altering experiences as a soldier in World War II; the four films collected here, made during the same period as The Human Condition, reflect Kobayashi’s coming into his own as an artist. 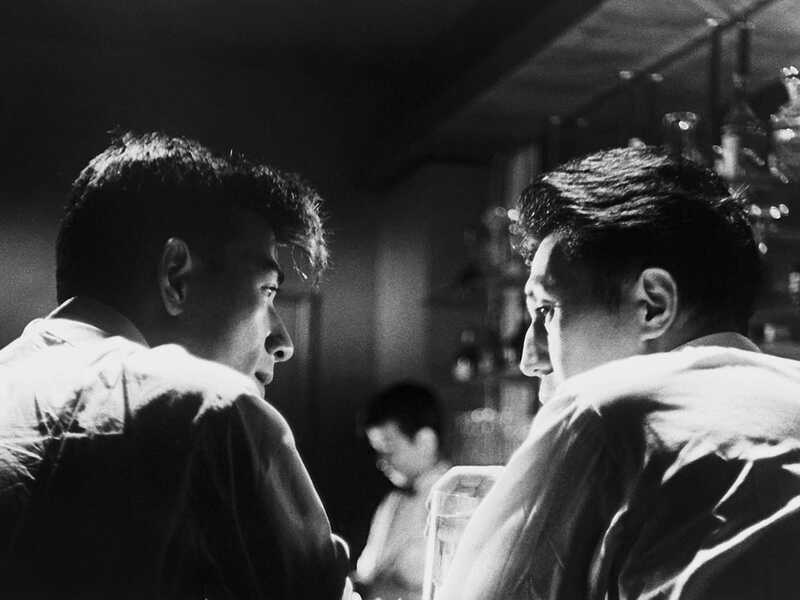 He fought to get these powerful dramas made at a studio more oriented at the time toward quiet family melodramas, and they are unforgettable depictions of a postwar Japan troubled by identity crises and moral corruption on scales both intimate and institutional. 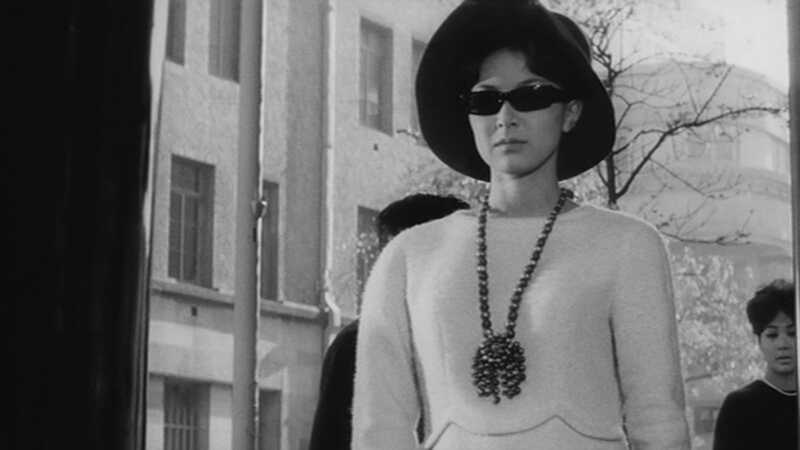 Even early on in his directing career, Masaki Kobayashi didn’t shy away from controversy. Among the first Japanese films to deal directly with the scars of World War II, this drama about a group of rank-and-file Japanese soldiers jailed for crimes against humanity was adapted from the diaries of real prisoners. Because of its potentially inflammatory content, the film was shelved by the studio for three years before being released. 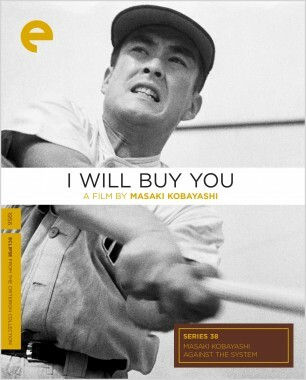 Masaki Kobayashi’s pitiless take on Japan’s professional baseball industry is unlike any other sports film ever made. A condemnation of the inhumanity bred by a mercenary, bribery-fueled business, it follows the sharklike maneuvers of a scout dead set on signing a promising player to the team the Toyo Flowers. 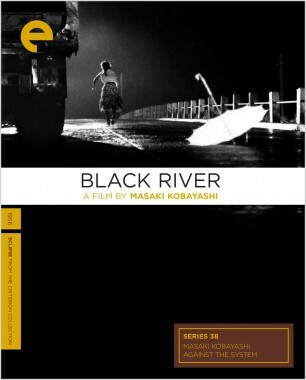 Perhaps Masaki Kobayashi’s most sordid film, Black River examines the rampant corruption on and around U.S. military bases in Japan following World War II. 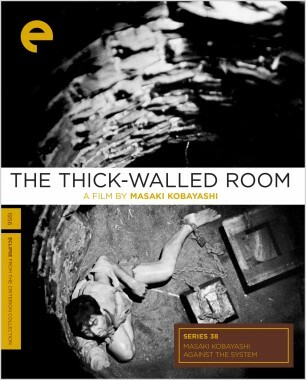 Kobayashi spirals out from the story of a love triangle that develops between a good-natured student, his innocent girlfriend, and a coldhearted petty criminal (Tatsuya Nakadai, in his first major role) to reveal a nation slowly succumbing to lawlessness and violence. 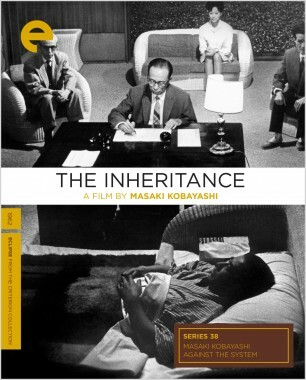 On his deathbed, a wealthy businessman announces that his fortune is to be split equally among his three illegitimate children, whose whereabouts are unknown. A bevy of lawyers and associates begin machinations to procure the money for themselves, resorting to the use of impostors and blackmail. Yet all are outwitted by the cunning of the man’s secretary (Keiko Kishi), in this entertaining condemnation of unchecked greed.